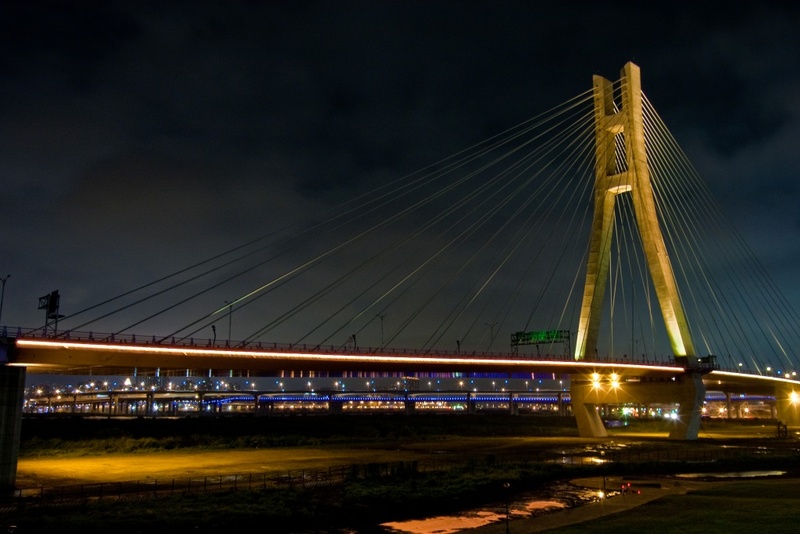 New Taipei Bridge, the longest single tower symmetrical cable stayed bridge in Asia, connects two express lanes of the divided downtown areas. 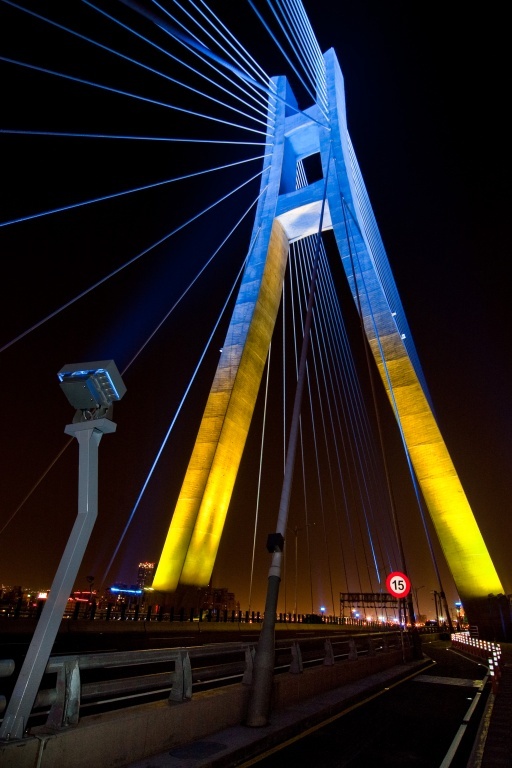 The design element is to integrate the Bridge's night appearance from city scale, street scale and pedestrian scale, by building a symbolic night landmark, creating an interest night time image for lighting the way home and aiming toward harmonious coexistence with vehicle, pedestrian and wetland. 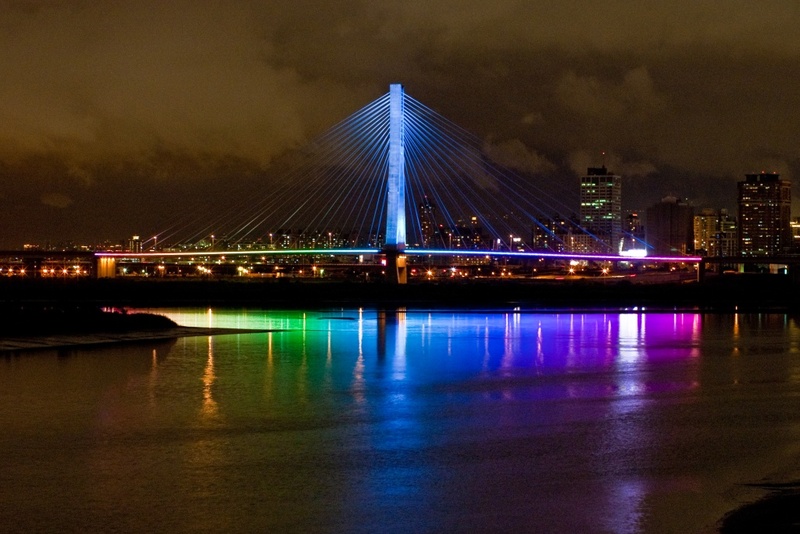 By means of illuminating the Bridge, we tried to raise the sense of residents belonging and city image. 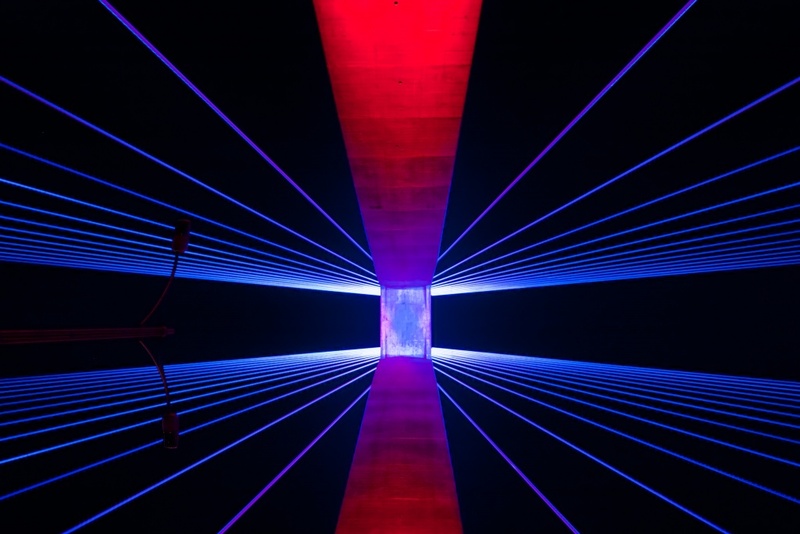 Providing aesthetically pleasing lighting, approach to efficient technology and reducing light pollution were design goals.